How Many Ways Can YOU Multiply? Most parents never learned to do the type of multiplication our kids are doing with Common Core Math. Here’s why it’s OK, and what we can do about it. Teaching to the Core: What Does Good Language Arts Instruction Look Like? Parents often wonder what good teaching looks like in the classroom. 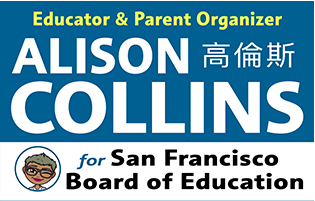 Now that the Common Core is being implemented in all SFUSD classrooms and across the state it becomes more and more important for parents and educators to build an understanding of how good instruction looks. How Does Good Differentiated Instruction in Middle School Math Look? As involved parents, we wrestle with new methods of instruction. We want to help, but may feel at a loss when confronted by new terminology, methodology and new teaching techniques. One of the biggest shifts in the new standards is more emphasis on critical thinking and problem solving. In addition, as our schools move away from tracked classroom, teachers are expected to provide differentiated instruction. What does GOOD differentiated instruction look like when teaching the new Common Core aligned math? I am so excited about math lately! I just learned about some great resources highlighted on the PBS Education site for teachers! Check out the new Math Is AweSum! collection which includes resources from Math at the Core (middle school Common Core State Standards (CCSS) aligned math resources), and Khan Academy (for grade 3-12), and more. According to a recent survey only 58% of Americans know what the Common Core Standards are. How are educators going to sell, let alone communicate, proposed improvements if parents don’t understand the basic premise of what we are talking about? Next year will be the first year that SFUSD will implement a NEW course sequence aligned with the new Common Core State Standards in Math (CCSS-M). 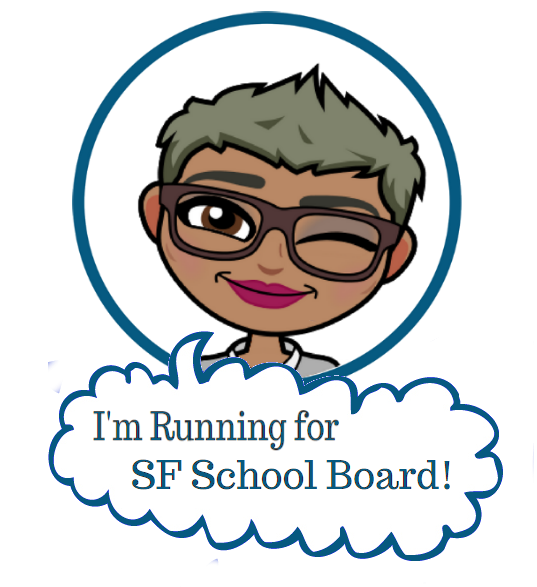 SFUSD Commissioner Rachel Norton identified a key question on parents minds, “Is the rigor students need going to be represented in the new course sequence?” This is a good question. Nonetheless, I believe there is a more important conversation going on.